Pale straw green color. 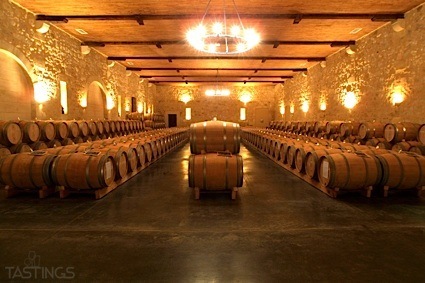 Aromas and flavors of white lily, cherry blossom, underripe peach, lime curd, and white pepper with a supple, crisp, dry-yet-fruity light body and a smooth, charming, medium-length finish with accents of pear and guava. A velvety Pinot Grigio with succulent fruit and craveable texture. Bottom Line: A velvety Pinot Grigio with succulent fruit and craveable texture. 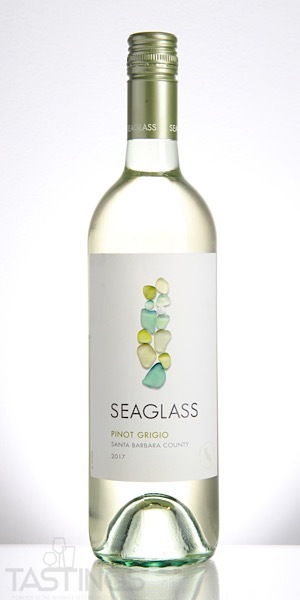 SEAGLASS 2017 Pinot Grigio, Santa Barbara County rating was calculated by tastings.com to be 89 points out of 100 on 8/14/2018. Please note that MSRP may have changed since the date of our review.